Chee Kei is a Michelin Guide-featured restaurant dedicated to preserving and improving local cuisine in Hong Kong. 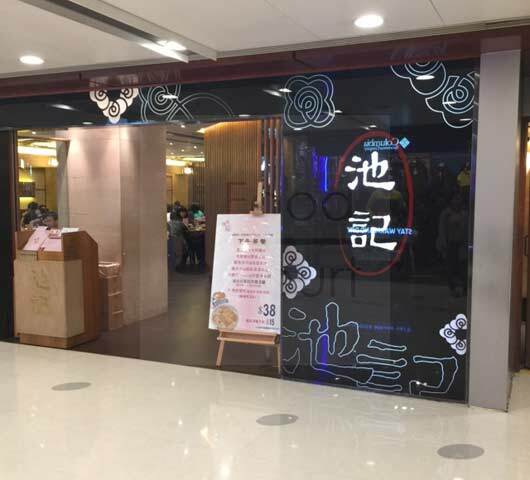 Since its establishment in 1994, Chee Kei has specialized in wonton noodles, striving to serve the best wonton noodles to our customers. 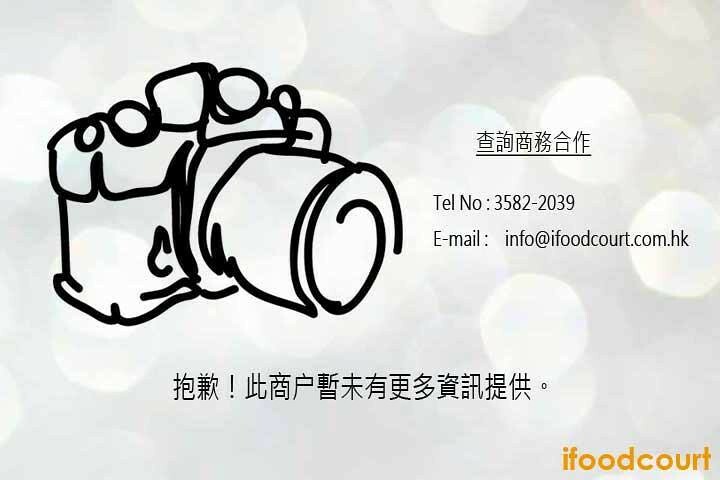 Our goal is to improve every day and connect a broad audience with the rich history of Chinese food culture.